We're a humble, passionate team distributing world renowned bicycles. family owned businesses who have grown into global brands with pedigrees like no other. 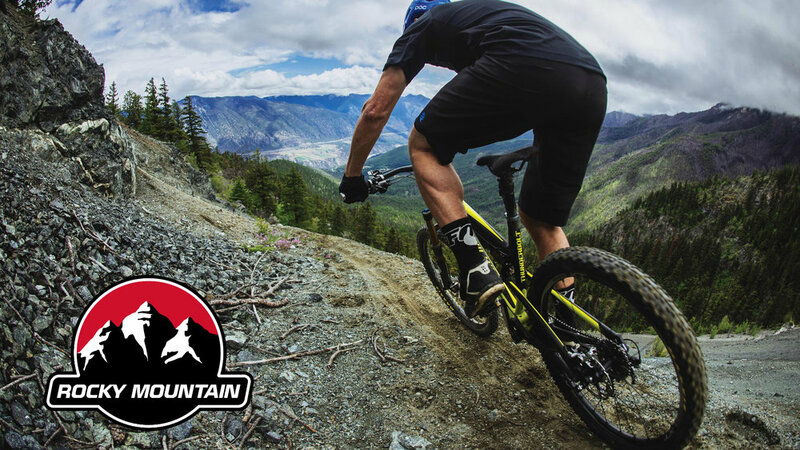 Rocky Mountain is Canada's original mountain bike company, with a state-of-the-art Development Center firmly rooted at the foot of Vancouver's North Shore mountains. The team are riders who obsess over innovation, refinement and the legendary ride quality they're famous for. They're bikes for people who "Love the Ride". Jamis design and build the kinds of bikes they want to ride. Turns out, lots of people wanted the same things they did as they now carry a nameplate that gets noticed in the pack and on the trail. They're not just at this to build better bikes, but better lives! When people ride bikes, good things happen. Experience it yourself on a Jamis. Eastern are a group of riders who share a love for BMX, product design and seeing new riders pull their first trick. They have produced some of the highest regarded bikes in the world: many of their innovations have been adopted and used on most of the BMX bikes sold worldwide.